Jesse C. Little collection, 1844-1967, Church History Library. Jesse C. Little letters, 1890-1891, Church History Library. Letters to historians Andrew Jenson and Orson F. Whitney about Little's experiences in the Church. Eastern States Mission history, 1830-1977, Church History Library. Andrew Jenson, "Little, Jesse Carter," Latter-day Saint Biographical Encyclopedia, vol. 1 (Salt Lake City: Andrew Jenson History Company, 1901), 242-43. 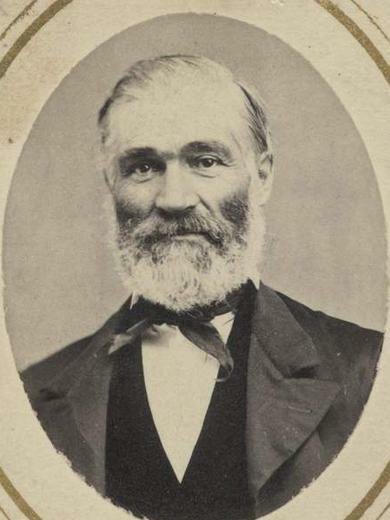 Andrew Jenson, "Little, Jesse Carter," Latter-day Saint Biographical Encyclopedia, vol. 3 (Salt Lake City: Andrew Jenson History Company, 1920), 151. Nauvoo Restoration, comp., High Priests of Nauvoo and Early Salt Lake City (N.p. : 19901), 77. Early Church Information File, FamilySearch, Image 2449.